Hello! 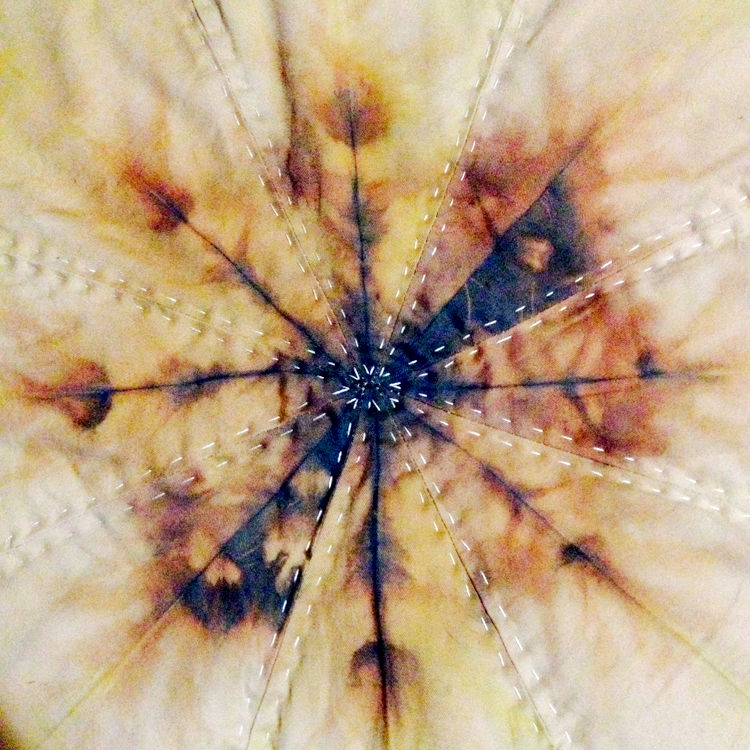 Welcome to the online portal into my textile studio, where the focus is on Experimentation, Exploration, and Evolution. This is the home of Mixed Color, a collection of textile goods made with natural materials and plant dyes, as well as an educational resource for textile artists. 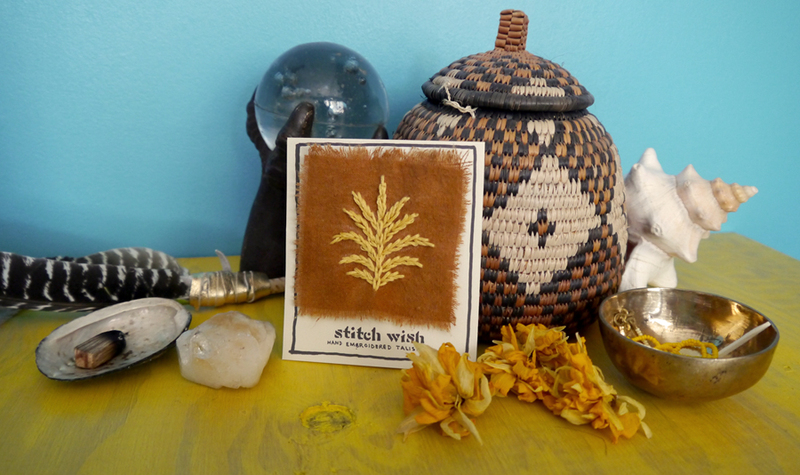 This is also the home of Stitch Wish, a collection of hand embroidered talisman designed as a form of metaphysical enhancement for use in ritual. In the future, it may be the home of more incarnations of my developing creative processes. I hope you enjoy the artwork and information shared on these pages. Feel free to reach out if you’d like a custom design, or are interested in a collaboration! My personal work explores the sacred in the process of creation using a language of geometric forms and color spectrums. The work becomes a quest for harmony, finding a dance of color, pattern, and texture within the chaos of material options. The transforming and evolving qualities of natural materials are embraced, and the use of discarded materials gives new life to that which has been cast aside. As above so below, the craft of embroidery sends the thread traveling between worlds through the meditative and visually enhancing stitch work. This collection of talisman is created to help access the inner realms of consciousness through symbolism. Our conscious minds speak in language, our subconscious speaks in images. By stitching a patch to a sacred textile, you're offering a representation of your intention that you’re able to interact with frequently.